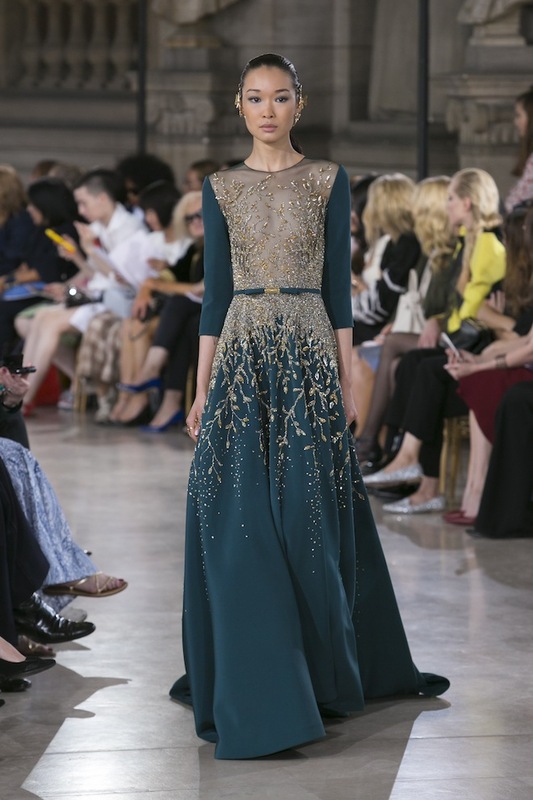 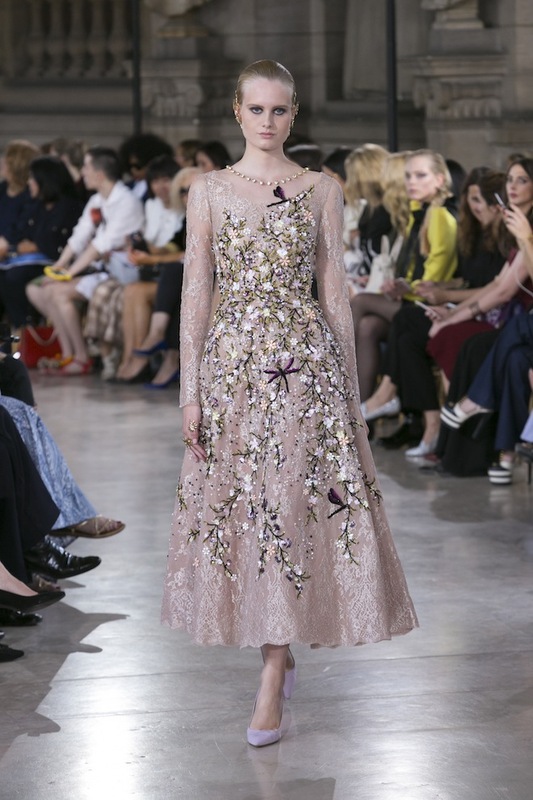 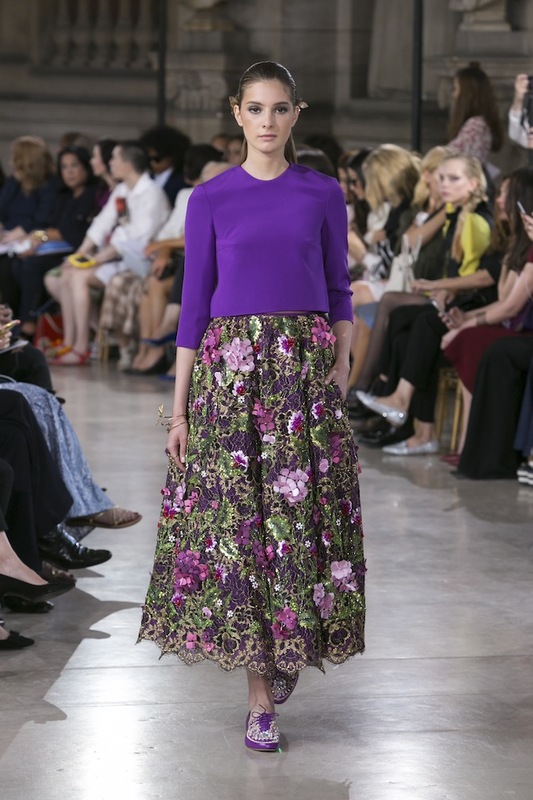 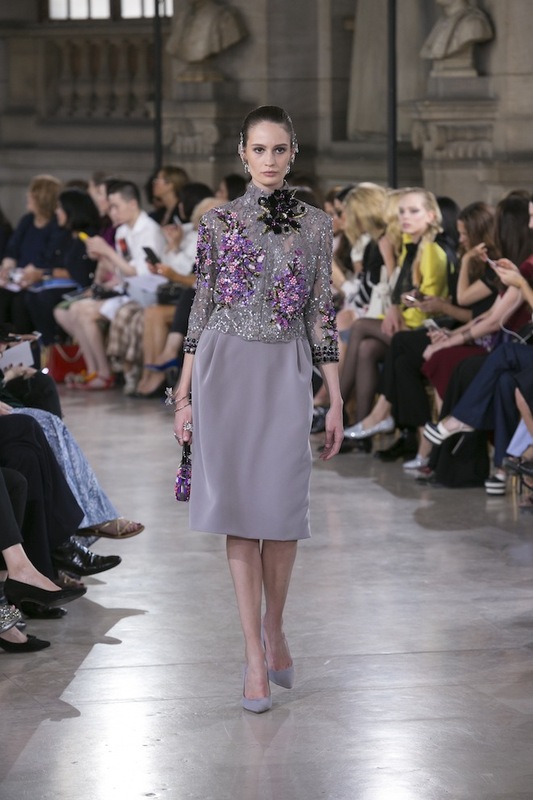 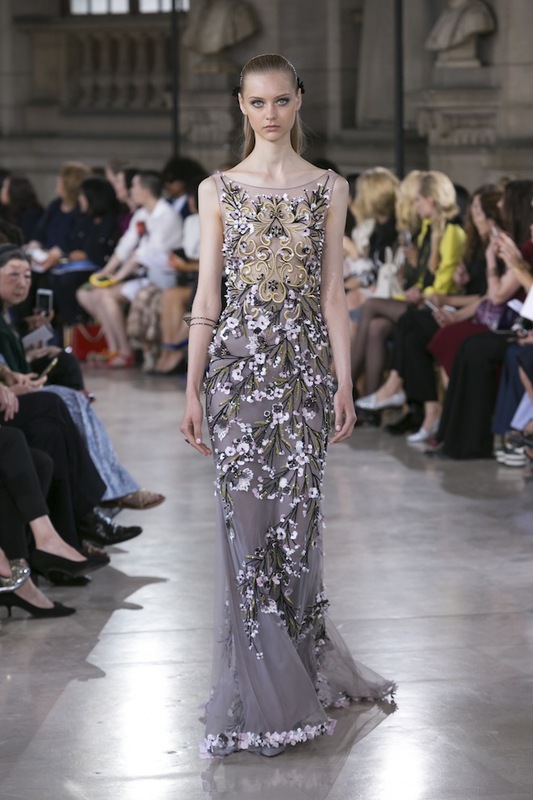 Always a pleasure, this season Georges Hobeika brings us a message of hope and peace. 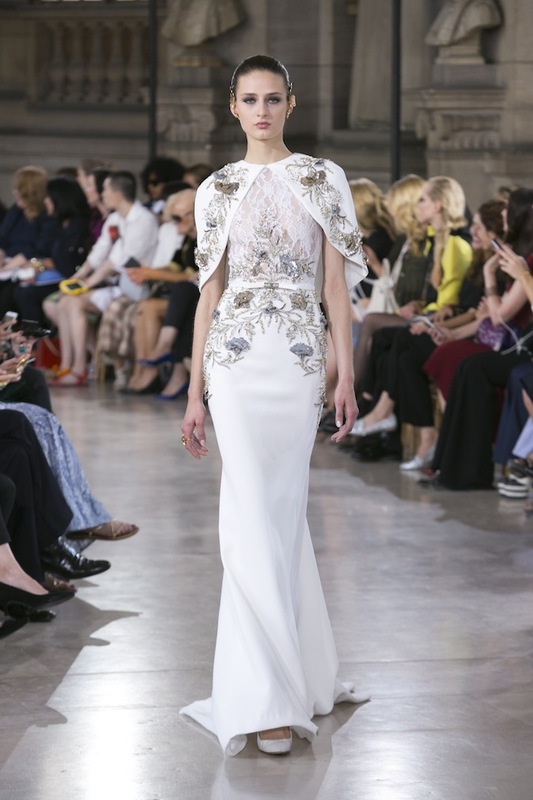 Taking inspiration from lanterns in the starry night sky as symbols of love and harmony, this is uniquely expressed through the vivid glow of a spectacular blossom that feeds a cloud of delicate lace, carved out of shantung silk, composed from crystals and pearls or luxurious materials. 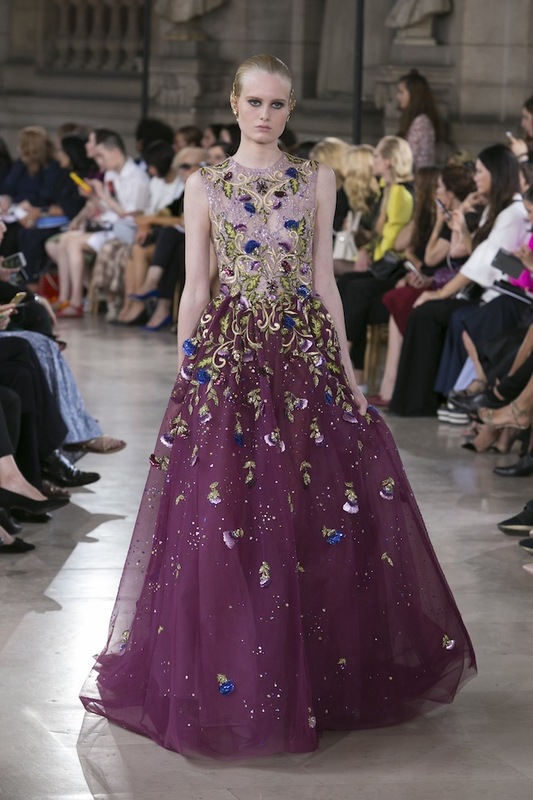 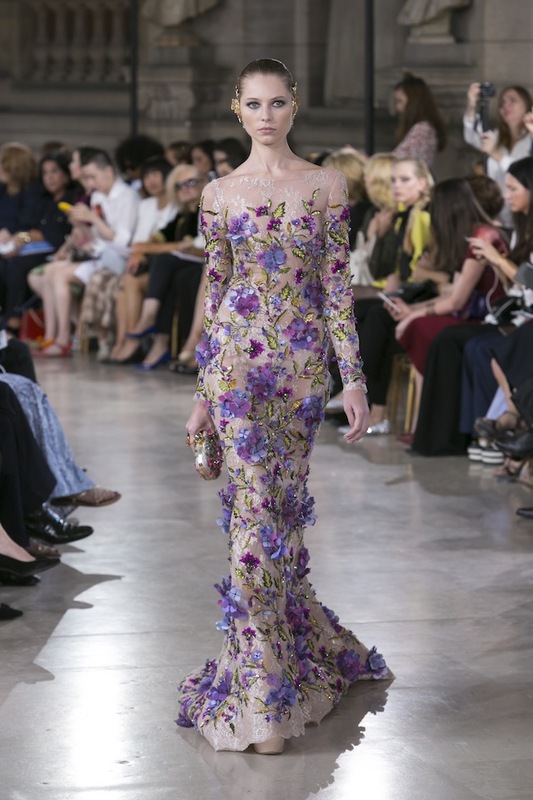 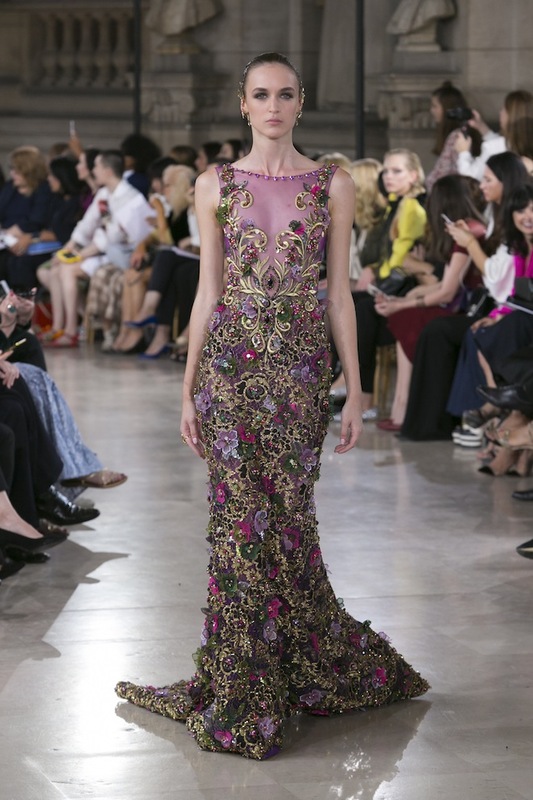 Bringing together the precious essence of creativity and the ease of incomparable craftsmanship, distinguished hues of emerald green, wine red, azure and purple animate the lines of majestic dresses which seem to compose an impressionistic painting in which darkness gradually phases out to let the stars shine...couture perfection.